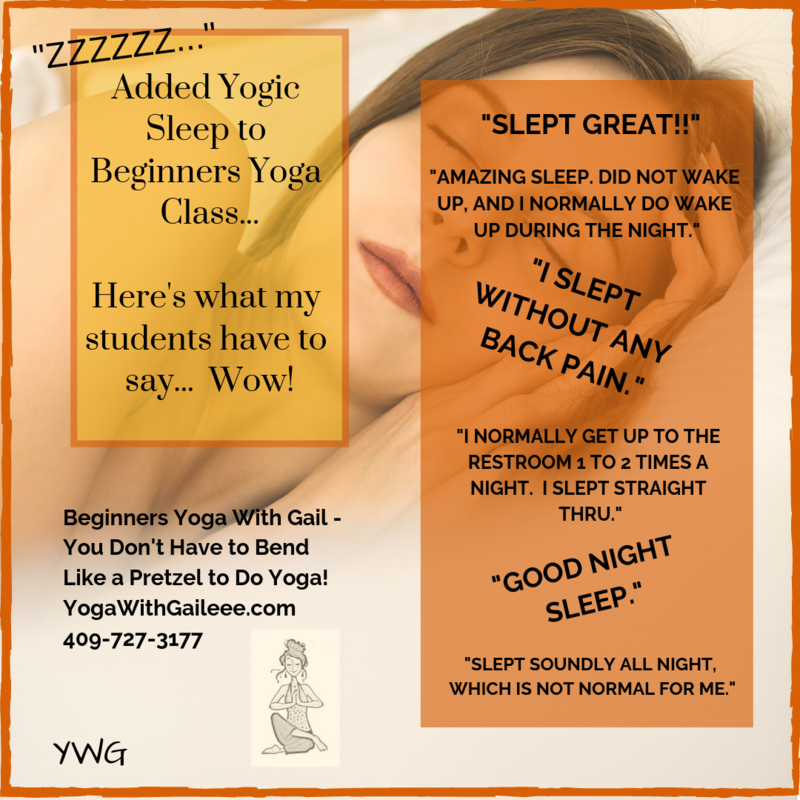 Gaileee’s Yoga Giveaway. Deadline February 12, 2010. I’m giving away two sewing patterns for making yoga clothes! First one is the Kwik Sew 3115. Sizes XS-S-M-L-XL One of my friends back in Victoria, made me the “B” view. View B top has a V-neckline and armholes finished with self fabric bindings. The straps/shoulders are nice and wide, which I like a lot. Plus since I have a longer waist than normal, she added extra length to the top. She also made the capri’s for me, which turned out nicely, and well, I also used the capri’s, when I was pregnant. Kwik Sew nice in that it has a nice range of sizes with the pattern. Over at Gorgeous Things, she writes a review on this pattern top. http://gorgeousthings.blogspot.com/2010/01/pattern-review-kwik-sew-3115-yoga-pants.html And over at the Rusty Bobbin, she does a pictorial review of the top I really like!! http://rustybobbin.com/blog/?tag=kwik-sew-3115 And a cool tute on putting embriodery on the yoga pants! Wow! http://www.craftstylish.com/item/7250/how-to-embroider-the-hem-of-your-favorite-yoga-pants How cool is that? This reminds me actually of the Hanes Underware Sports Bras you purchase in a three pack. I like the gathering in the front too! Nice feature! Deadline for entries is: Friday, February 12th, 2010. Only U.S. and Canada Addresses are eligible. Posted on February 6, 2010 by yogawithgaileee. This entry was posted in Gaileee Yoga Giveaway, Kwik Sew, McCall's. Bookmark the permalink. I'd like to win the patterns. Thank you. I'm a google friend as Taylor B. Love to win the yoga sewing patterns. I subscribe to the email. My favorite yoga pose would be tree, as it really challenges my balance. Whoops! I meant to say that I follow as a google friend as Taylor B.
Congratulations Taylorb. Please send me your snail mail address, so that I can send you your patterns. Again Congratulations!